Doing something alone is not always necessarily a lonely scenario. I've never been to a conference on my own before (local let alone international), so it was inevitably going to be quite a daunting experience to begin with, filled with apprehension. However, I'm not the type of person to stay to myself at these kinds of things..so after a great Saturday evening flight from Bristol into Porto, and getting to my hotel about 10.30pm, I ventured out to see what's about and watched a great orchestral performance right outside my hotel room! Now, it was late, and after travelling I was tired, so I went back to my hotel to organise my things before hitting the sack for a well needed nights sleep for the start of the conference. I was able to have a lazy Sunday morning as the conference didn't start until 13:20, so headed downstairs in the hotel for breakfast and wandered around for a bit, then caught a cab to the Faculty of Engineering for registration. The welcome committee members were really lovely and friendly, and after I was given my badge and welcome pack, within minutes I had made some friends. Three lovely guys studying in Southampton - and of course great to hear a familiar accent! My poster defence was during in the first poster session, so I headed straight to the poster area to put up my poster, and after the first set of lectures involving biofilms and the environment, it was coffee time (although I had lemonade because it was 30*C! ), and of course the poster defence. After some confusion with the timings (I was using a program posted online, which differed somewhat to the final timings!) I got to my poster a little later than I had hoped and thought I had already ruined any chances of getting recommended for Flash presentation, so I just went about talking to anyone and everyone about my poster with the same enthusiasm as I always do. I love this part of the job - it's great to talk to anyone that will listen about something I am so passionate about! After the poster session came the second session of lectures, this time on biofilms and surface interactions, led by a great talk from Joanna Verran from Manchester. 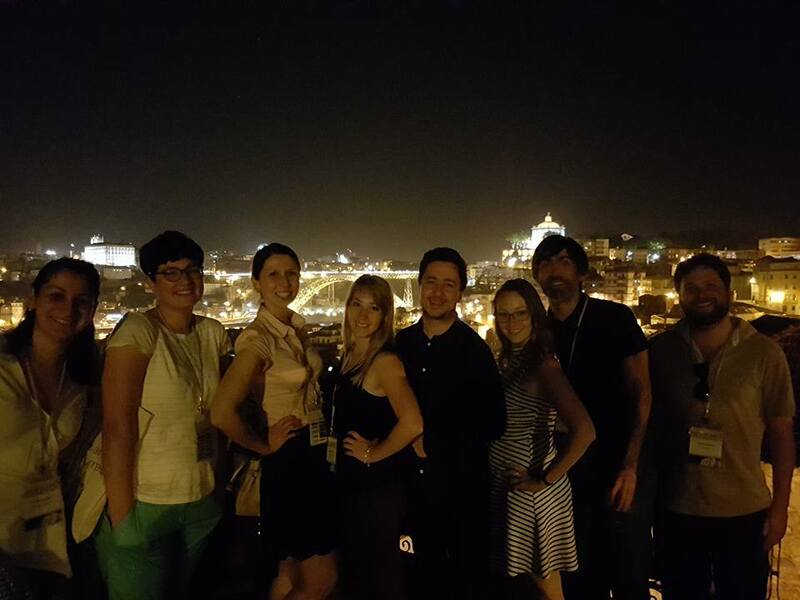 followed by a welcome reception with, what else but Porto wine, nibbles and great company. Here is when I first met Joey (from Canada) who has just started his PhD. Such a cool guy, down to earth and great to hang out with. After the reception I headed back to the hotel and again decided to venture out and about to the centre to find a bite to eat and see whats about. 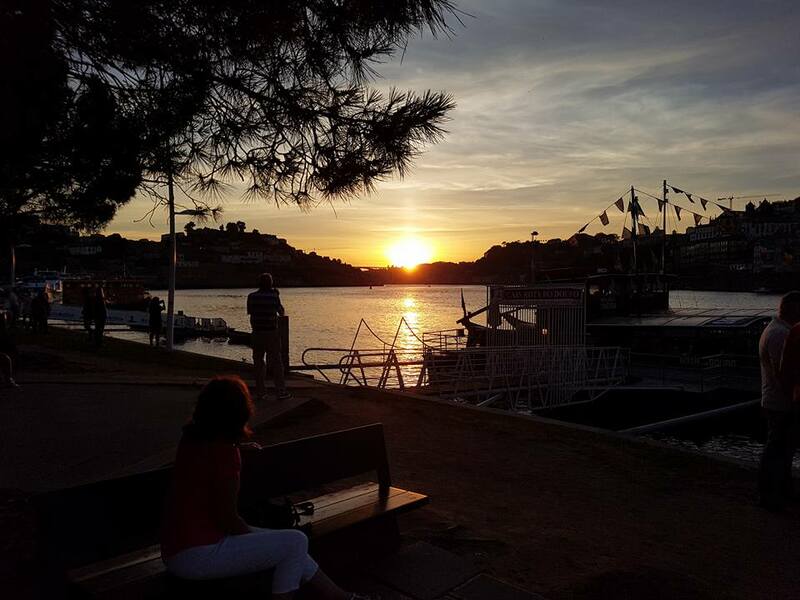 Now, Porto is just about the most beautiful place I think I've ever been to. The views are stunning, and the food amazing. 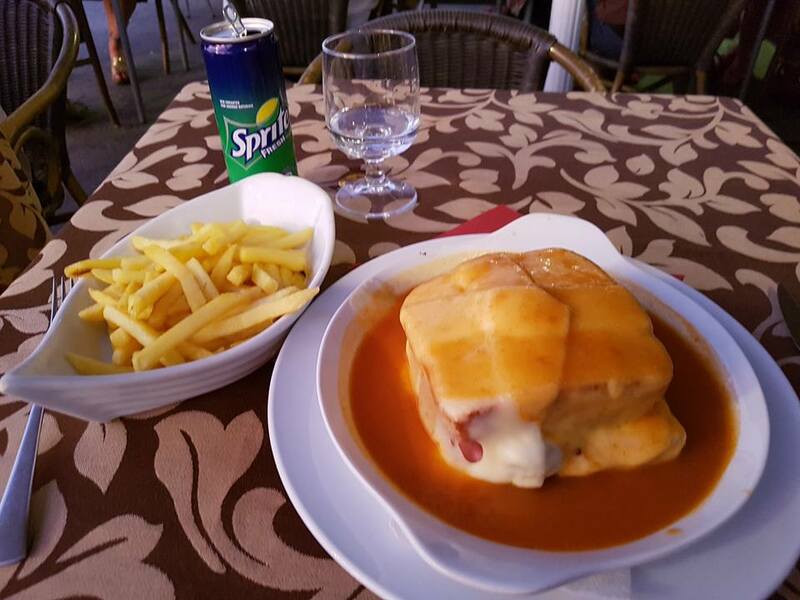 I had spoken to a number of people before my trip and one thing that came up consistently was to try the Francesinha (and to make sure I was hungry before ordering!). I was really hungry at this point, so I ordered it, and in true British style, ordered fries too! This thing is incredible. It is basically a toasted sandwich, filled with steak, sausage, ham and covered with cheese and a sauce. Best. Food. Ever. It beat me, but worth every cent. From here, the view of the sunset was incredible - watching it go down past the horizon through the valley was just breathtaking. I did manage to get in a bit of football watching too as their was a TV outside the restaurant..so good times! 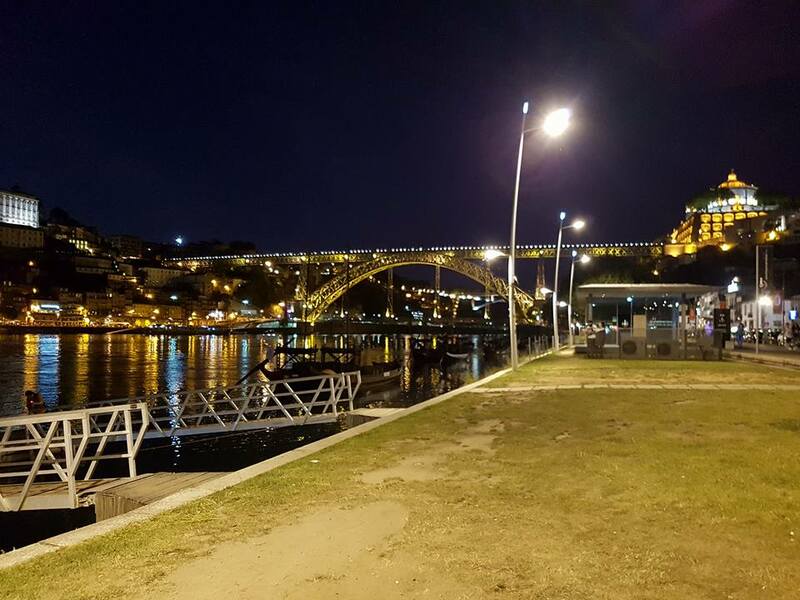 Then I did some more sight seeing wandering around Porto and taking in the views. 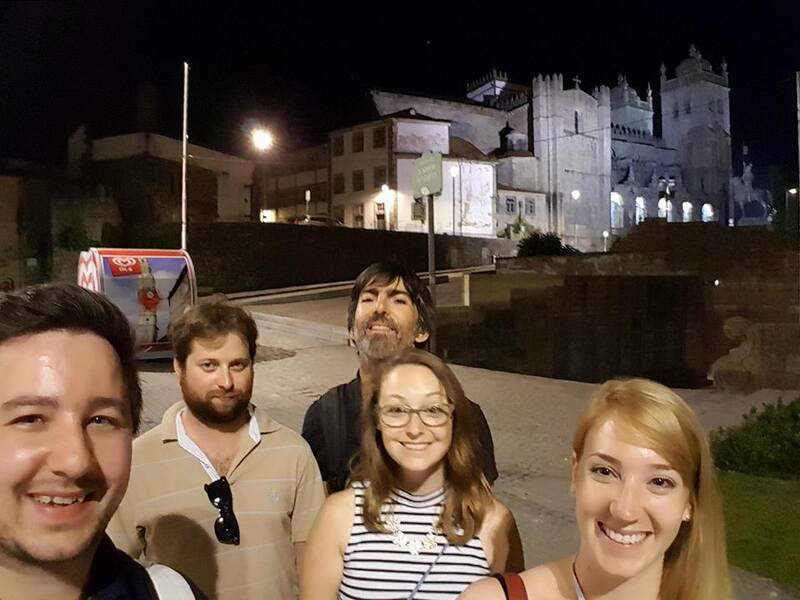 The restaurant couldn't have been any better placed to get some great sightseeing in - beautiful sunsets, Dom Luis I bridge and beautiful cathedral too! 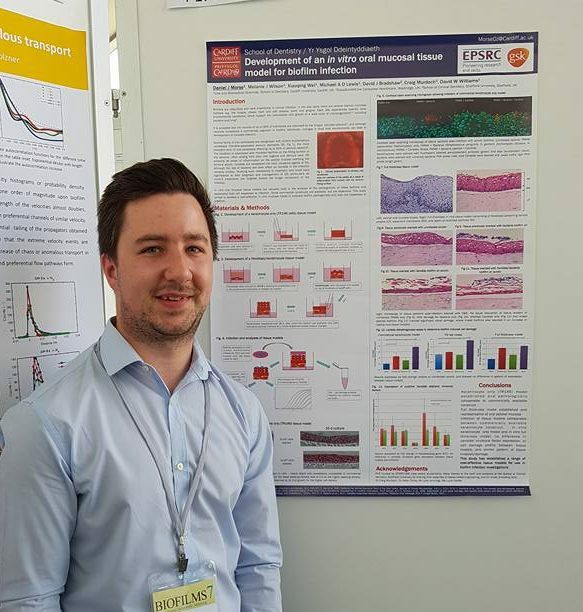 Monday morning I awoke to an email from the organisers telling me I had been selected for flash oral presentation because of the 'outstanding quality' of my poster! What a fantastic message to wake up to, showing that hard work and passion really pays off in the end...and at least my flash oral presentation preparation in advance was not going to be wasted! 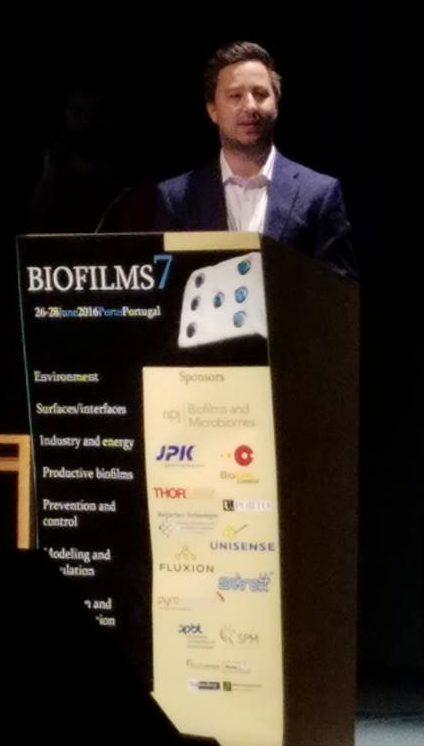 Monday saw some really great lectures around industrial applications of biofilms and energy in the first session, and productive biofilms in the second (with posters again for each session) - all of which were of really high scientific quality. It's so great to come to conferences where the science and communication is the priority and is so good. Following lunch were the next sessions of biofilm prevention and control strategies, then modelling and simulation. After a day of science was the wine cellar tour and conference dinner. 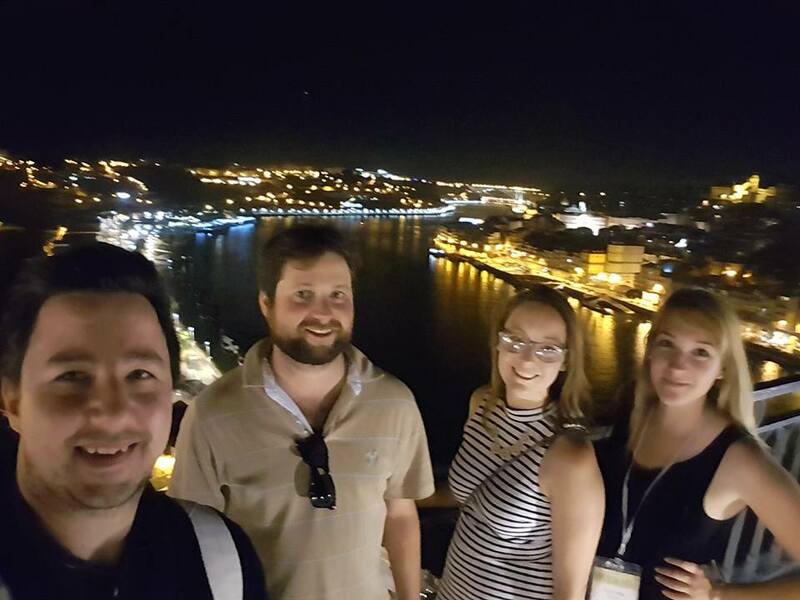 So while waiting for the coach to take us to the wine cellars, Joey and I met some more amazing people; Špela (a Master's student from Slovenia) and Dina (PhD student from Austria). We got talking and immediately felt like I'd known them for years! As the queue started to move along and coaches began to fill up, we also met Amanda (PhD student from the USA) who is just writing up her thesis. These people are amazing, and I'm so lucky to have met them all! We finally arrived at Taylor's for the wine cellar tour and conference dinner, and were greeted with more wine and nibbles. where we also met Bradley - a post-doc from the USA travelling around. our group was complete. The wine cellar tour was amazing, and the tour guide so knowledgeable even though she is only workmen at Taylor's part time while studying for a dentistry qualification! The dinner was delicious, Gazpacho, followed by veal and veg, then a cinnamon and apple turnover/puff pastry thing with caramel ice cream and of course coffees! Then we decided to head out for a walk around and see whats about. Nice to get more sightseeing in and more selfies of course! (although, the guys were getting pretty fed up I'm sure by this point haha). Sadly time is a constant phenomena (well..depends who you talk to), and despite how much fun we were having, it was getting late (or early actually by this point), so we all decided to head back to our hotels and get ready for the final day of the conference, which for me was Flash Oral presentation day! In preparation for my flash oral presentation session, I decided to suit up and go all out for this, which by the sounds of it worked quite well from feedback I had, haha! 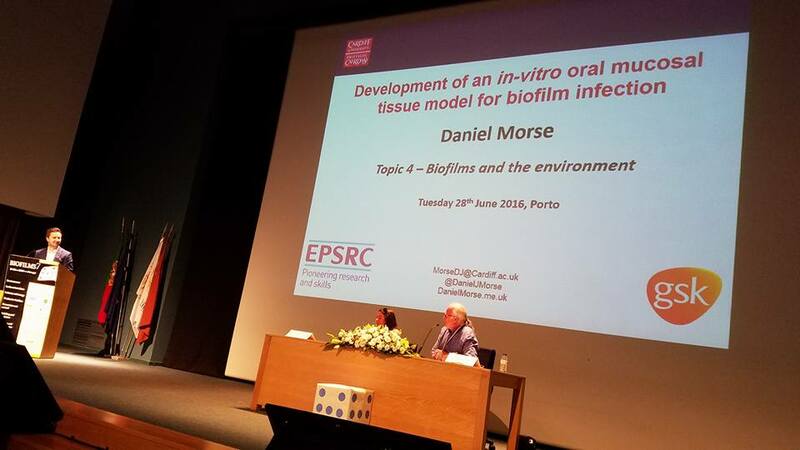 The day started with a second session on biofilms and the environment, with a focus on ecology, with the flash oral presentations scheduled in for after the first coffee break of the day. It was pretty nerve-wracking waiting to give a presentation after already giving a poster presentation, and having to live up to the standards of those that had already presented orally at this conference. Some of those before me were doing great but going over time, so I was worrying about that too.. but when my name was called and I was introduced, all nerves turned to positive energy. Ok the presentation might not have been the very best I've ever given, but I got my point across and finished bang on time, and the questions showed that people understood the content which for me was goal achieved! 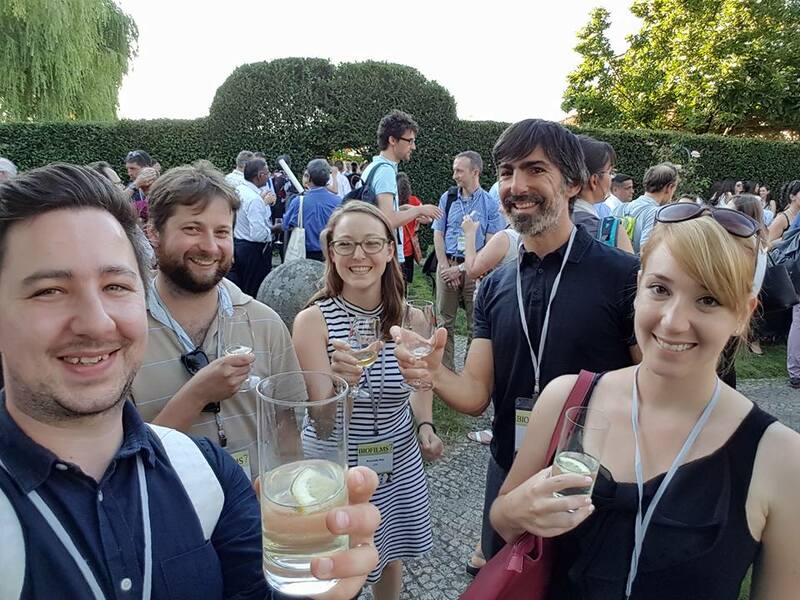 We then broke for lunch while the public scored the flash presentations, and went out to socialise before the last sessions of detection and characterisation of biofilms, and biofilm control strategies, followed by the awards ceremony. 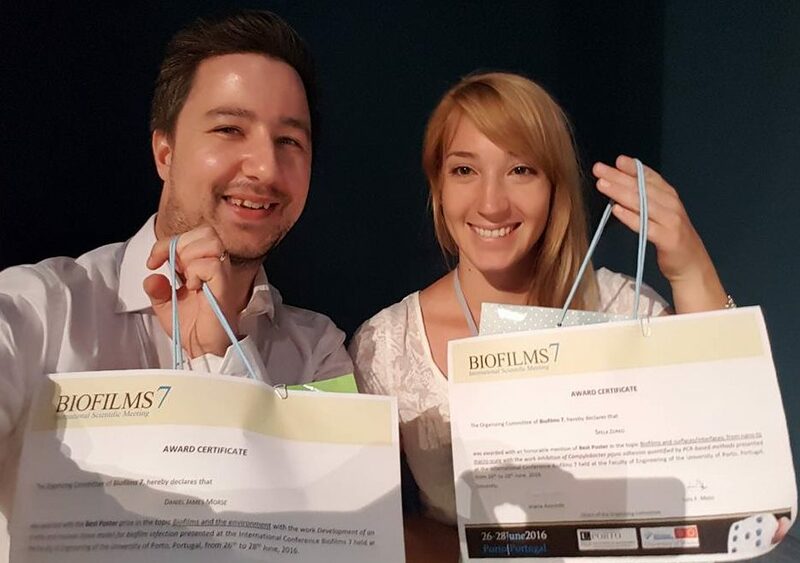 I didn't win the best flash oral (which of course I was disappointed at), but I did win Best Poster :D. Not only that, but one of my new best friends Špela won honourable mention in her session too! So we got to share the stage as we were showered with congratulations (again, always nice to get haha! ), and handed our prizes of a presentation box of porto wines and a certificate. 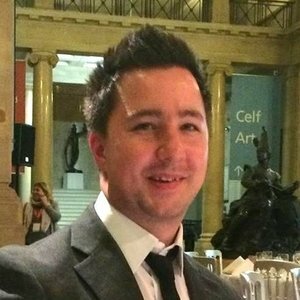 PhD student interested in oral biofilms; Candida associated biofilms and Candida-bacteria interactions, and modelling biofilm infection. Also interested in tissue engineering, immunology of and host cell responses to biofilm infection.